Compared to last year, though, this is a bit of a conservative “flagship,” sticking with the same Snapdragon 835 chip that powered the Z2 Force, rather than moving to a more modern 845. Screen resolution also takes a hit down to 1080p territory, though at least we've got a new 18:9 panel shape, helping to fill up more of the phone's face. 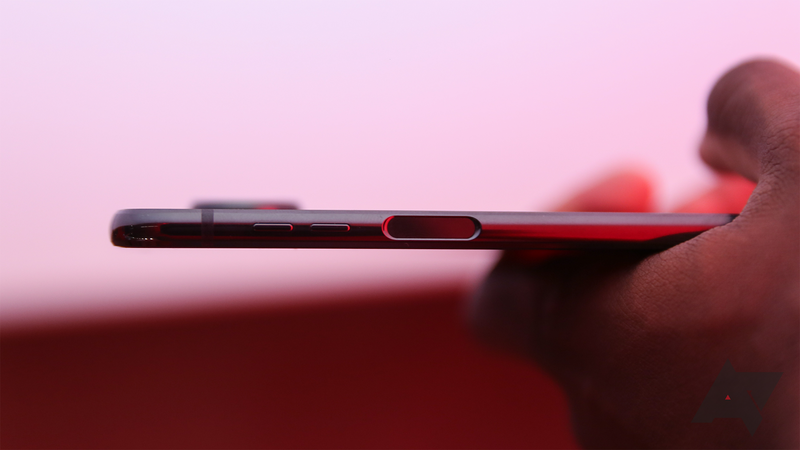 The hardware will be equipped with 4GB of RAM and offer 64GB internal storage. Really, that processor and some camera upgrades aside, this isn't too far removed form the Z3 Play. 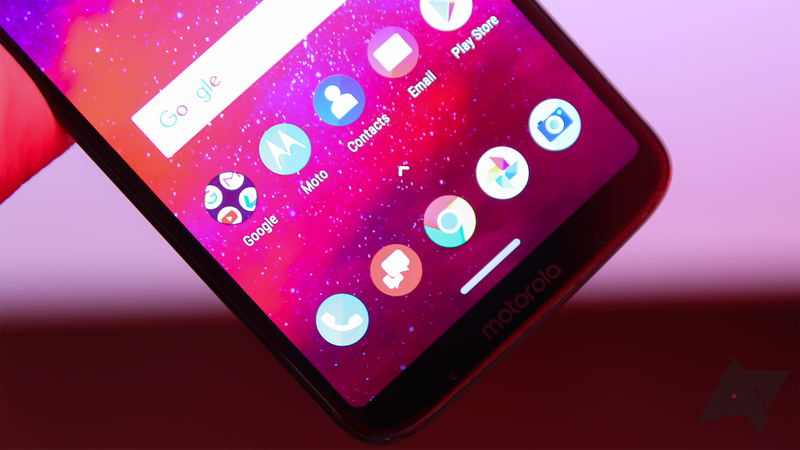 The Moto Z3 also marks the return of Verizon's interest in the Moto Z lineup, after sitting out the release of the Z3 Play. If you were wondering why Verizon would ignore that release, it's because it was cooking up something big, and the Z3 debuts as a VZW exclusive alongside promise of a new Moto Mod that equips the phone to operate on Verizon's upcoming 5G network. That network gets started later this year with fixed-location residential service, with full mobile support coming sometime in 2019. 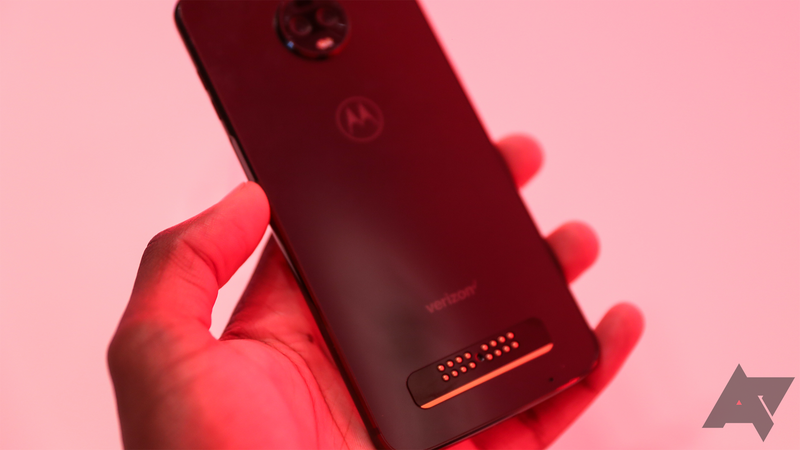 When it does land, though, the Moto Z3 with its 5G Moto Mod will be all set to take advantage of it. That 5G hardware will be built around Qualcomm's X50 modem for millimeter wave connectivity, while also offering multiple antenna arrays and an upgraded Snapdragon X24 LTE Cat20 modem for better 4G performance than the phone alone. This all adds up to a package capable of theoretical 5Gbps transfer speeds. The Mod will also be equipped with its own 2,000mAh battery. 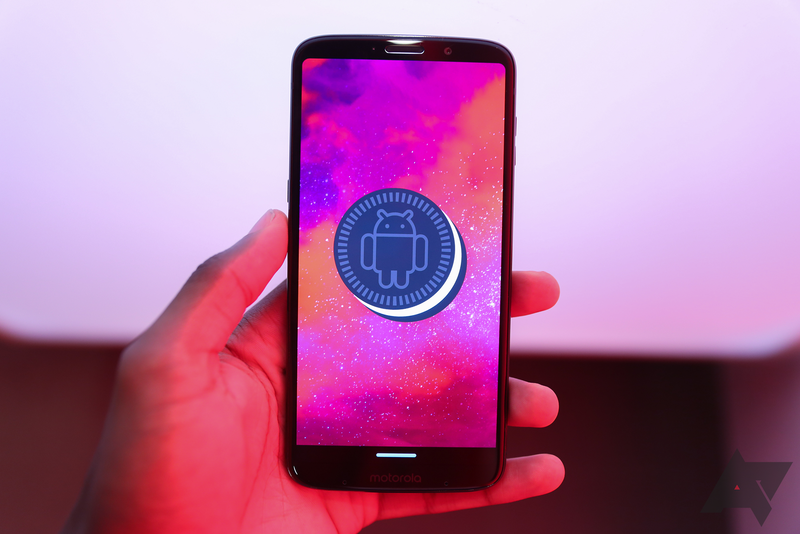 The Moto Z3 itself is surprisingly going to be a little more affordable than the $500 Z3 Play, with Verizon selling the Z3 for only $480. The hardware lands in just two weeks, on August 16. 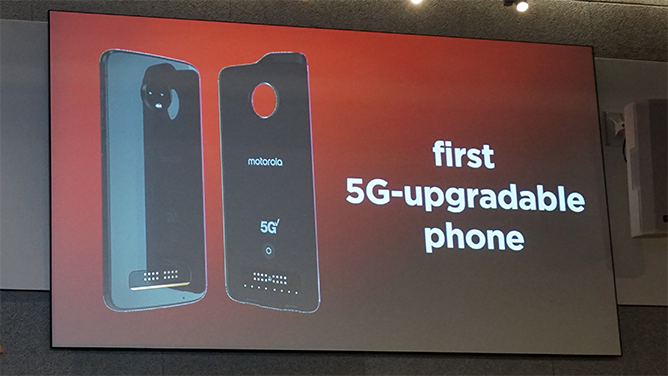 As for the 5G Moto Mod, full pricing and release details have yet to be made public, but we're told that info should be announced later this year, ahead of early 2019 availability. 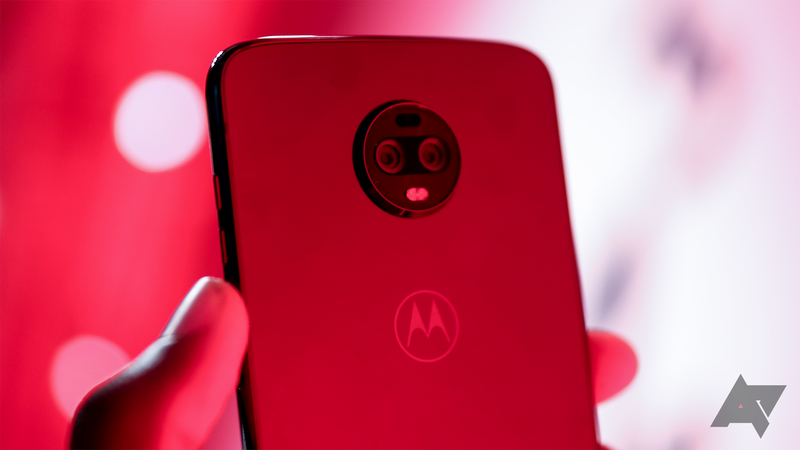 CHICAGO – Today, Verizon and Motorola revealed the moto z3 and 5G moto mod, are coming exclusively to Verizon. 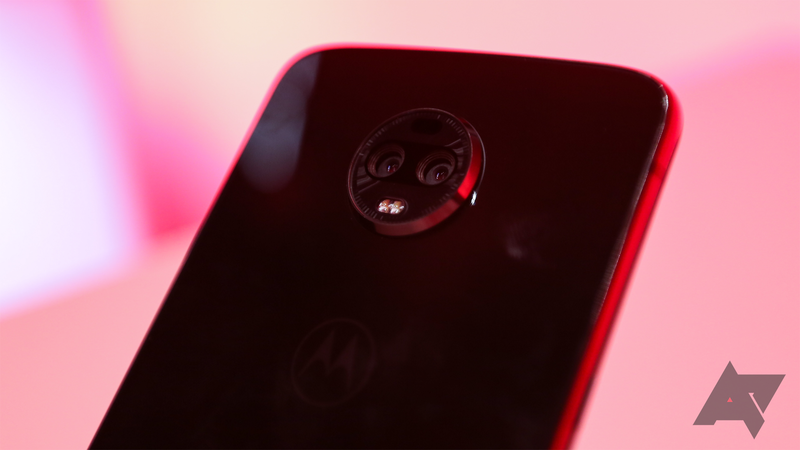 The new moto z3 is the first 5G-upgradeable smartphone, which will let you tap into Verizon’s 5G network by simply snapping on the 5G moto mod*.